This kit comes with 4 replacement buckets and outfitted with super bright leds. They work best on 3s. This kit will come with a jst plug on it ready to plug into the extra lead provided on the traxxas esc. 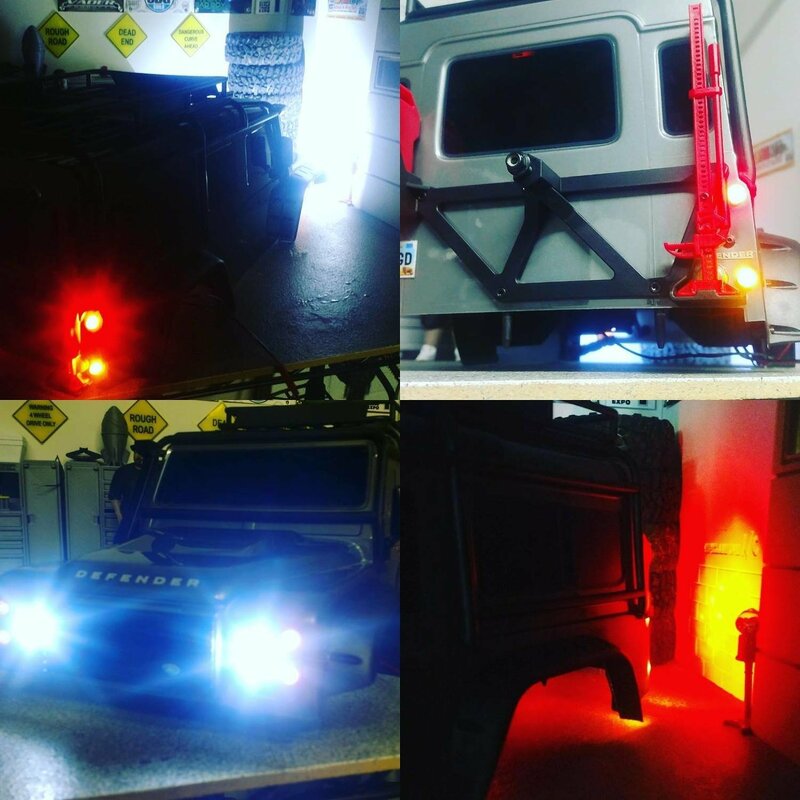 *** The added reverse light option is a pair of white LEDs that come separate to wire in how you choose.